Below are the insects you'll hear in the order in which they appear on the recording. The songs were captured with a Marantz PMD66 digital recorder and a Rode NGT2 shotgun microphone. 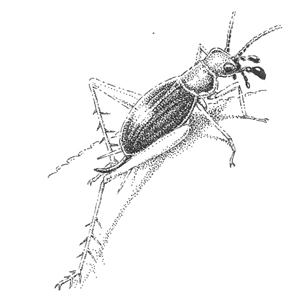 13 – Striped Ground Cricket in August – from a CT fen. broken trill was from a captive individual in my car. calls twice in this recording, which was made in Skidaway Island State Park in Georgia. present in the southern song. calling on this track as well. breasted Nuthatch calls in the background. Cricket and Narrow-winged Tree Crickets. 61 – Carolina Ground Cricket in November – The last cricket calling in my CT yard. 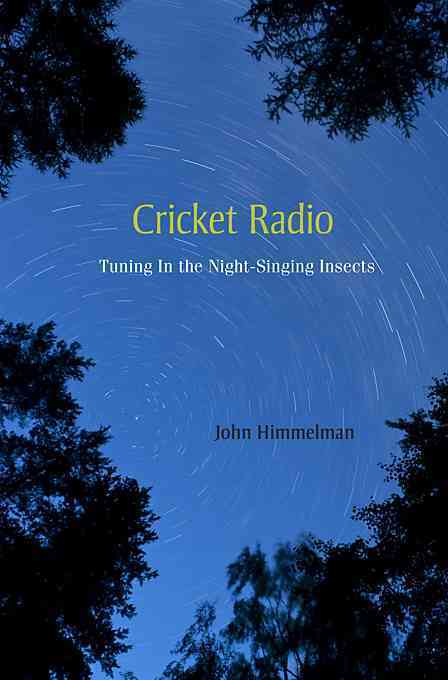 Cricket Radio - songs of crickets and katydids, most in their natural setting. No narration. 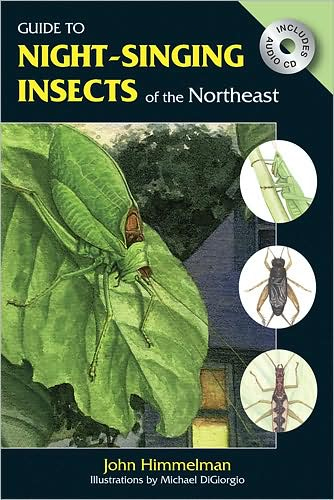 Cricket Radio - songs of crickets and katydids with narration.